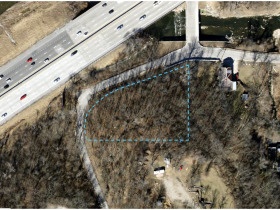 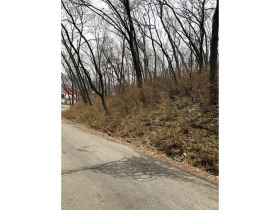 Large corner lot in Kansas City, Kansas with easy access to I-35, Southwest Blvd and close to shopping and restaurants. 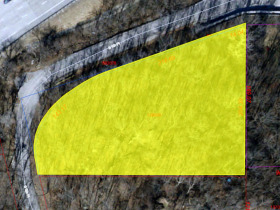 Residential real estate building lot being sold by order of the court. 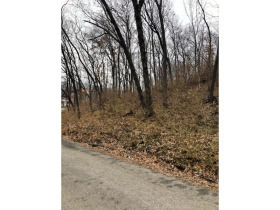 Build your dream home on this .96+/- acre lot. 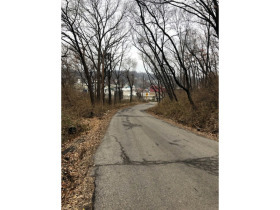 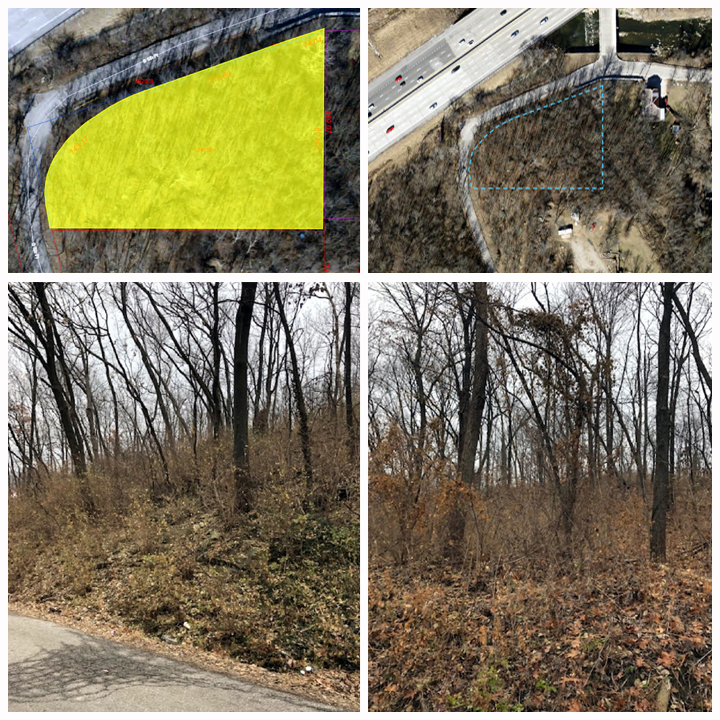  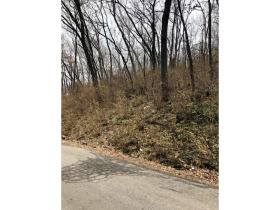 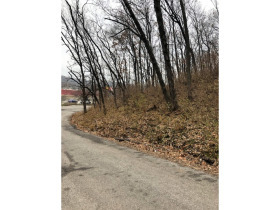 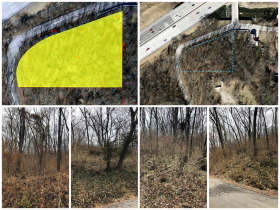 This conveniently located lot has many trees and rolling hills. 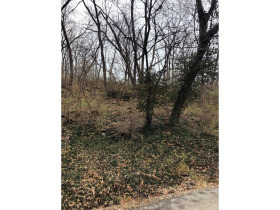 It would make a great place to build your home. 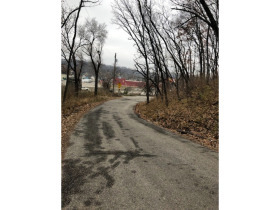 Please check with city for all building codes.